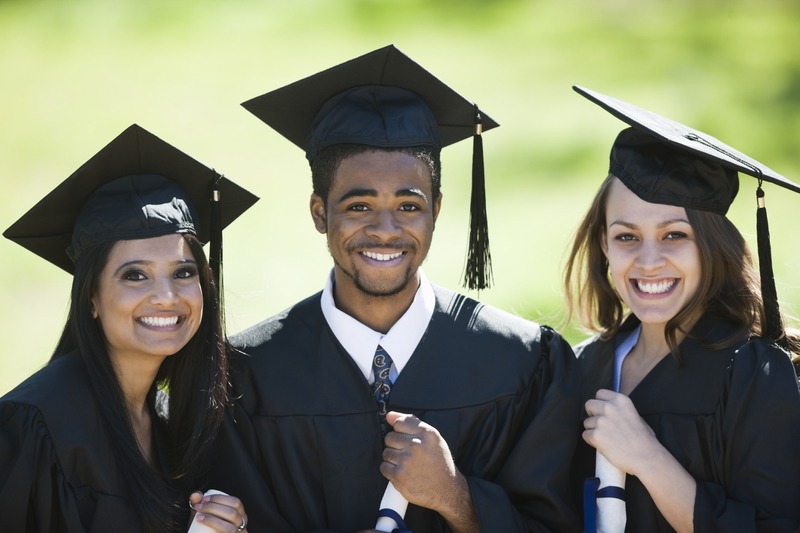 The goal of SBCUSD is to make sure every child graduates college and career ready with a variety of options to choose from and to provide students with many paths to reach their college and career goals. The College and Career section is divided into three main parts: Paths and Goals and Preparation. The Applying to College section covers everything from testing to applying and financial aid to making a decision. The Paths and Goals section outlines the main paths students typically take upon graduation. The Preparation section covers the areas students and parents should consider to choose the best path to be fully college and career ready. Also visit SBCUSD's Linked Learning section for information about preparing for colleges and careers.